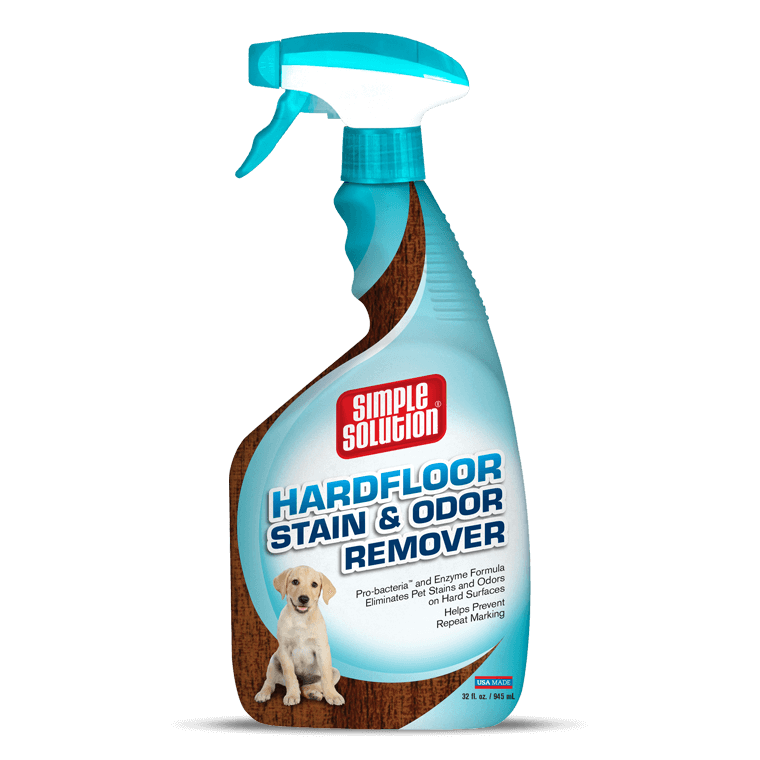 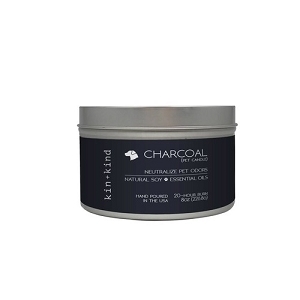 Simple Solution Hardfloors Stain + Odor Remover eliminates pet stain and odors on hard-to-clean-surfaces (sealed hardwood floors, sealed stone floors). 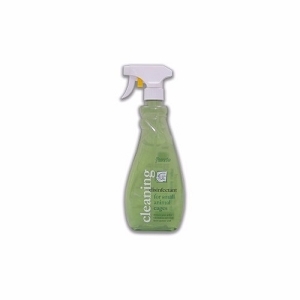 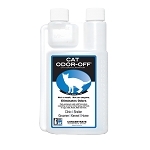 Specifically developed to remove dog and cat stains and odors like urine, feces, and vomit on both new and old problem areas. 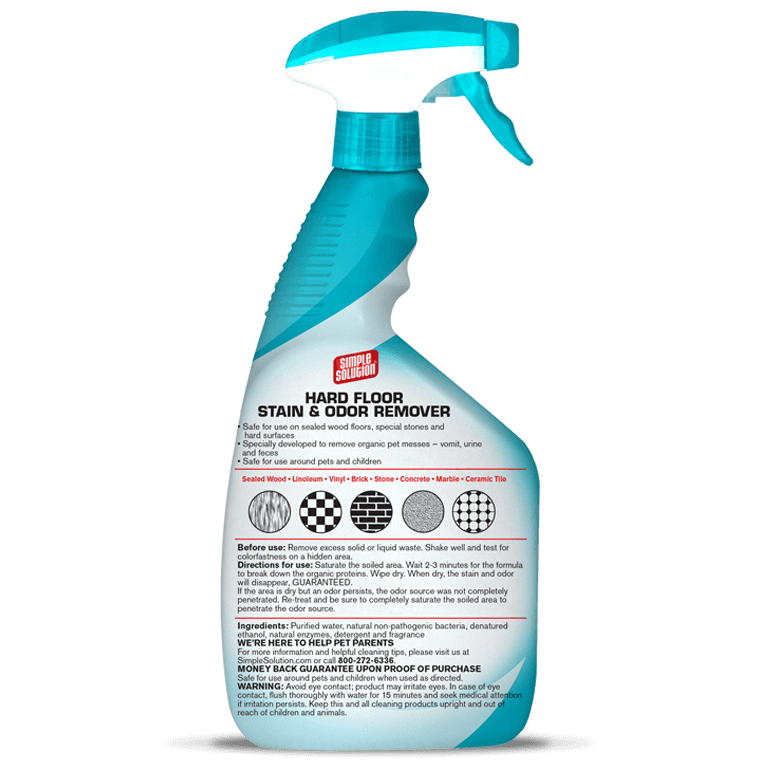 Hardfloors Stain and Odor Remover works on: sealed hardwood floors, sealed stone floors, linoleum, vinyl, brick, concrete, marble, and ceramic tile.